Hopefulness has given way to despair after the last episode, at least for Sam. And Donna’s life has been negatively impacted by what it means to be a hunter. There don’t seem to be any bright lights of hope on the horizon. Oh, Supernatural, your streak of optimism was always short-lived. The case that this episode centered around was really great, in my opinion. 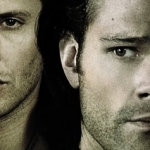 We had a personal connection, a twist in terms of motivation, and a good link to the Winchesters’ history. I really liked that! 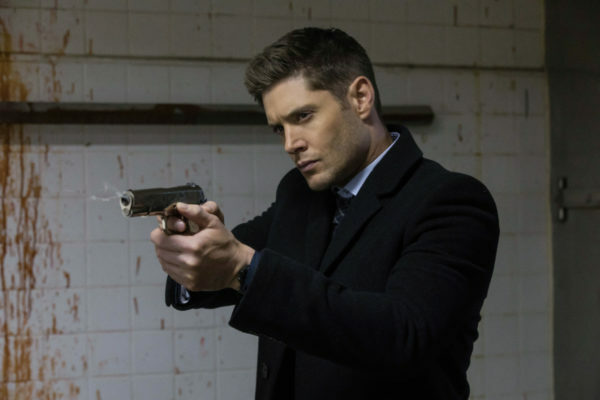 After so many years, with the stakes growing ever-higher in terms of threats from angels and demons and yet another apocalypse on the horizon, it’s nice to see back-to-basics cases where the Winchester legacy puts them in danger. Plus, turning a kidnapping case into uncovering a black market torture auction to benefit monsters was genius! Donna, as always, was a treat. And it was tragic to finally see hunting negatively affecting her life. 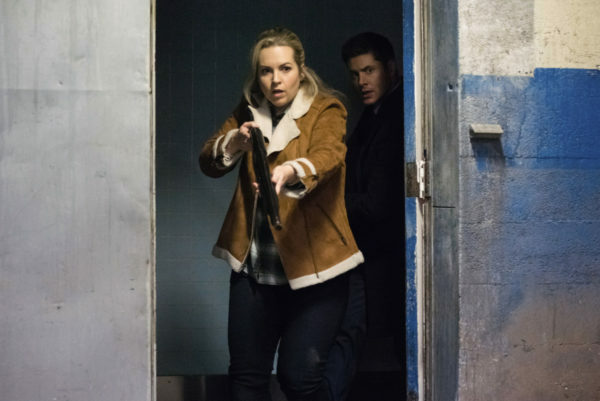 Up to this point, she’s been relatively protected from the ramifications that have left Jody, Sam, Dean, and countless other hunters broken and alone, destined to fight the good fight without a happy ending. She had a good thing going with Doug, but she kept him in the dark for too long. Revealing the truth about hunting and monsters and the like in the midst of actually battling them is a bit too much for a regular guy to take. Plus, the fact he turned into a vampire for a time is going to leave long-lasting mental scarring I’m sure. And I can’t blame Doug for walking away. Yes, I want Donna to have a happy life and find love with someone, but not everyone can handle the pressures of hunting and the threat of monsters lurking around every corner. Hunting ends bloody for most of them and Doug cannot sit by and wait for Donna or himself to not make it out the next time. Sam knows that the hunting life is not going to let you end up with a happy ending. He treated Donna to some tough love over losing Doug, but it came from years of experience. Sam tried normal and got pulled right back into the hunting life because that’s who he is. Everyone around the Winchesters are constantly put in danger, and many of them end up dead, even when Sam and Dean do their best to protect them. And now he’s having to deal with losing yet another person under their watch. It’s the life they lead, and he’s got Dean by his side throughout the journey, but it’s not what one would consider a happy life in terms of normality. Death follows them constantly, as do the monsters that want their heads. They have made themselves infamous among the hunting community, both from monsters and hunters alike. That’s not always a good thing, considering how many of them want to hurt them instead of help them. It’s a very isolated life they lead. So, what did the episode teach us? 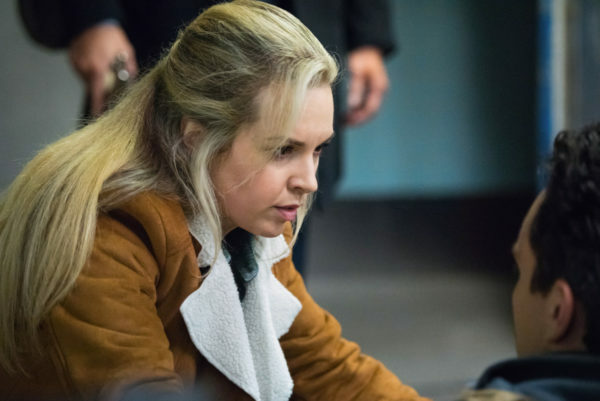 Well, we learned that Donna is a hero who must carry that burden without the help of non-hunters by her side for the time-being. And we found out that there are some really messed up monster monetary exchanges going on that puts unsuspecting people in danger. 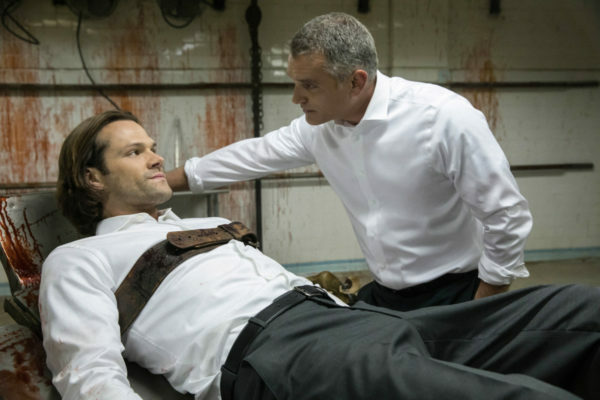 But most of all we learned that Sam’s bleak outlook on the Winchesters’ destiny isn’t a new revelation, but instead an ongoing presence in their lives. There might be only one ending for the Winchesters, but until they meet their final goodbye they’re going to fight with all they have to save as many people as possible. Too bad that’s often at the sacrifice of their own happiness.